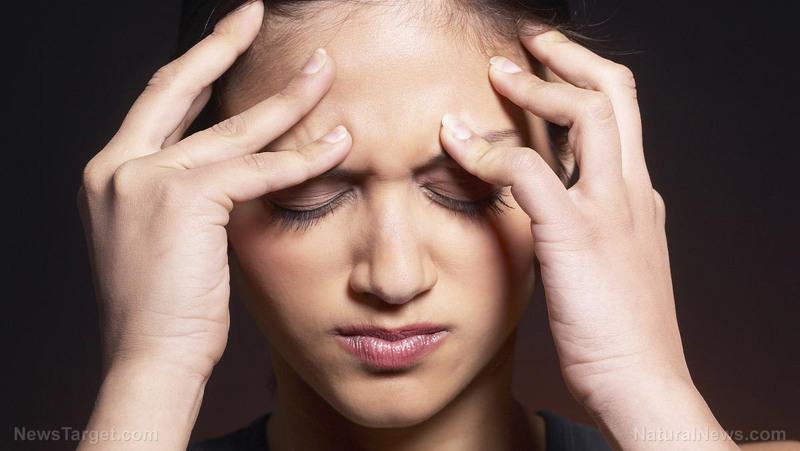 Common as they are, headaches can be caused by a great number of things. What many people don’t realize is that dehydration is one of them. According to MedicalNewsToday.com, not having enough fluid in the body causes what is called a dehydration headache, which occurs when the brain pulls away from the skull as it shrinks temporarily due to the lack of fluid.